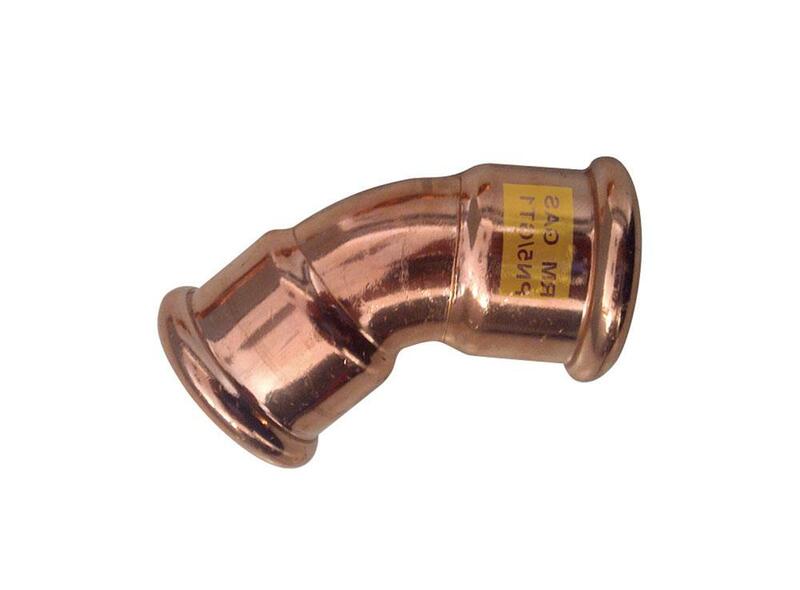 aesPRES GAS is the Pressfitting system by Raccorderie Metalliche in copper developed for any natural gas application. It stands out of its yellow marking and yellow O-Ring. 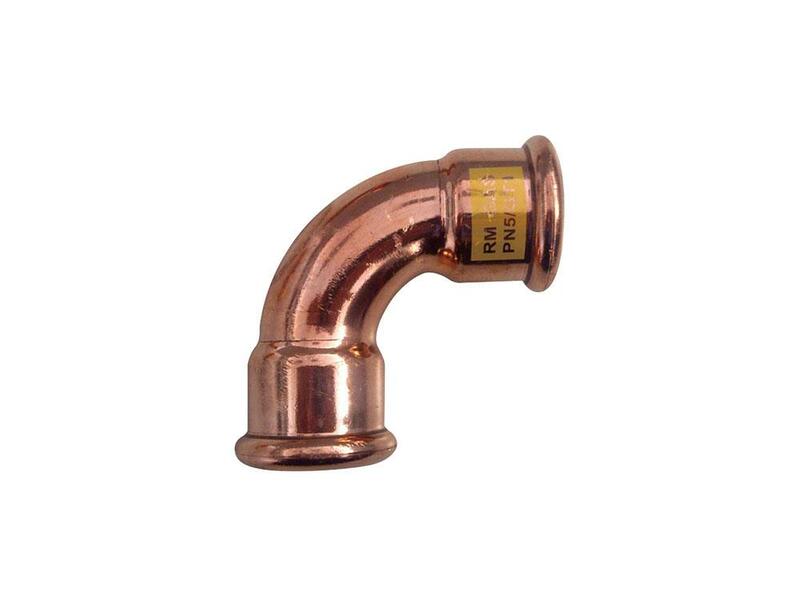 Materials Fittings are made in high quality DHP copper and available from 12 to 54 mm. Such a material allows the immediate confrontation between Pressfitting and traditional methods such as brazing: Raccorderie Metalliche product features extensively stand out. Fittings are fitted with a “M-shaped” profile toroidal chamber, optimized thanks the 20 year research experience. Any joint is fitted inside, at the end of production, with an O-Ring, with a patented profile, in NBR for such a specific use. The range of aesPRES GAS pipes and fittings is approved by many certified international institutions with specific tests for natural gas. A company providing for training course and updates on the use and application fields of the aesPRES GAS product range. Products and services developed to better solve the many problems and issues in terms of installation, aiming at quality, safety and speed. Copper is strictly linked with civil and industrial natural gas plants. 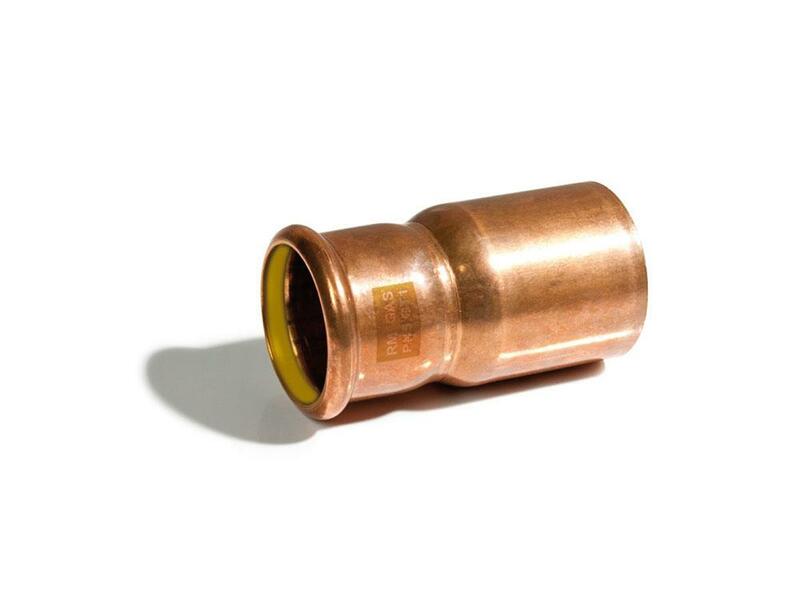 The aesPRES GAS fittings range besides being quality and reliable products, perfectly matches practical installation and Pressfitting system benefits. 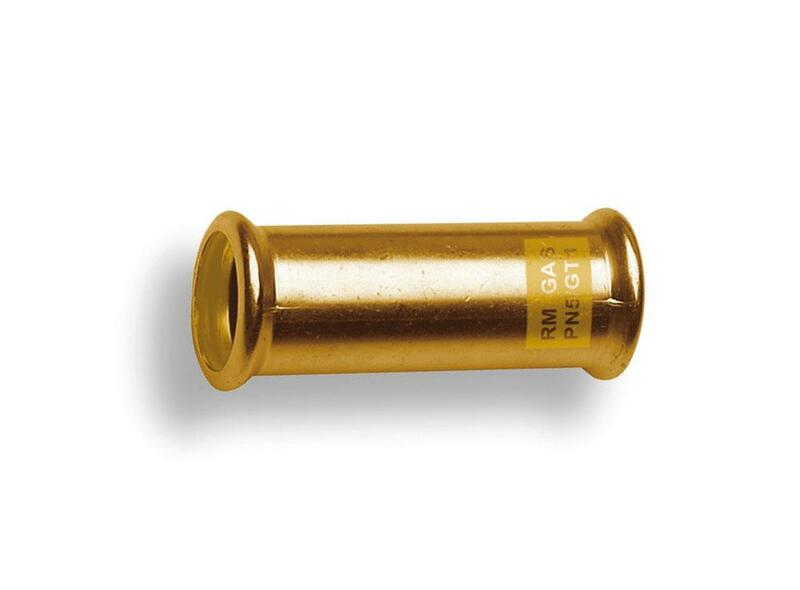 The yellow O-Ring can be easily used at -20°/+70°, maximum pressure 5bar PN5/GT1 with the same quality and safety.